Ocala, Florida — Two men were badly beaten after being lured from an Ocala bar by two women over the weekend. 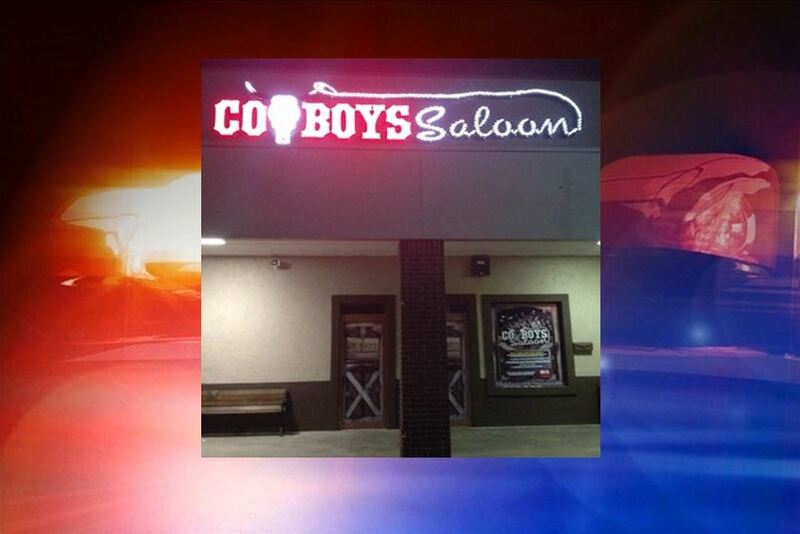 According to deputies, Irvin Savier Chavez Sanchez, 30, and his friend, only identified as Burillio, were at the Cowboys Saloon on South Pine Avenue, Ocala, when they met two females. The two females were flirting with the men and, at some point, asked the men to accompany them back to their house. The two men then got into the women’s car, at which time all four individuals left the bar together. According to reports, when the two men arrived at the women’s alleged residence, two black males were waiting for them. The black males then began beating Sanchez and Burillio. Sanchez told the deputy that he was able to break free, at which time he ran down the road and called for help. Burillio was later found badly beaten. He told the deputy that the men stole his phone, wallet, and some cash. According to reports, the men took the deputy to the 5600 block of Southeast 102 Place Road, where they had been “jumped.” When the deputy arrived, he saw beer and a pair of Nike shoes in the driveway. All occupants of the residence denied knowing anything about the incident.